Rivieras for sale on local Craigslist, eBay, etc. 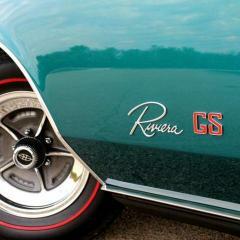 Link to Riviera Owners Association - membership and meet info! How to tell if a fan clutch is good or not? How do you properly set timing on a 401?